As an aircraft owner and pilot, you can legally perform some maintenance tasks, but you must adhere to strict guidelines when doing so. Steve Ells walks us through packing wheel bearings, while highlighting what’s important to stay legal. A&P Jacqueline Shipe lists dissects the system and offers troubleshooting tips for Cessna’s retractable singles. 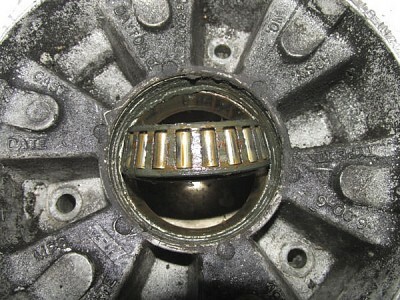 A&P Jacqueline Shipe describes how to service wheel bearings in this article, the second in a DIY series for pilots who wish to take on preventive maintenance of their aircraft. 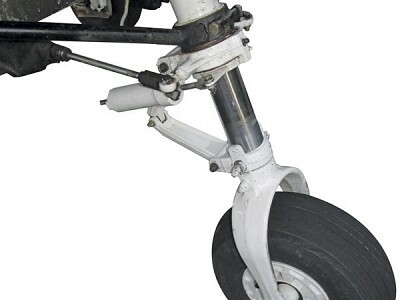 In the third article in a DIY series for pilots, A&P Jacqueline Shipe goes through the steps an owner can take in order to properly service the struts on their aircraft. Various things can cause nosegear shimmy. Here’s what to do. 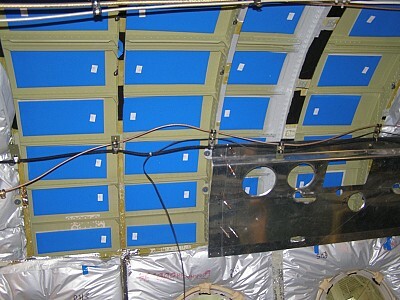 Jacqueline Shipe, A&P, explains the technology and preventive maintenance for aviation batteries in her sixth DIY article targeted to owner-pilots. 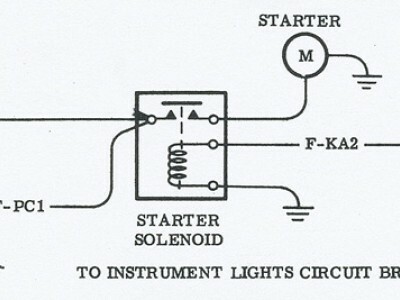 Finding and repairing a broken circuit is the subject of this fourth installment of A&P Jacqueline Shipe’s DIY series. 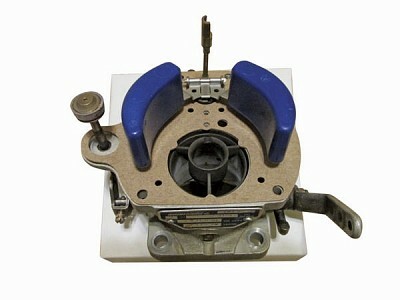 Many Cessna aircraft depend on a carburetor. Cessna Flyer contributing editor and A&P Jacqueline Shipe explains the operation of this fairly simple— and very reliable—invention. Loss of control is a hot topic among the NTSB, FAA and other aviation organizations that promote aviation safety. 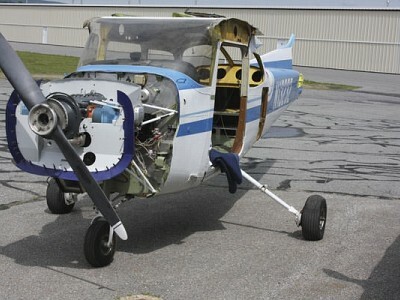 Fabric-covered planes in good condition are available, but you need to know what to look for. Aircraft have been covered in cloth since the Wright Brothers took flight, and the material had to be as light as possible yet strong enough to withstand the demands of flight. A brief history of pneumatic boots, their operation and proper care. AS Jimmy Doolittle was demonstrating the technique of blind flying in 1929, work was being done by B.F. Goodrich and the National Advisory Committee for Aeronautics (NACA) to address airframe icing. Do you know what instruments you can rely on to provide accurate information when the unexpected happens? A&P Mike Berry discloses what you absolutely need to know about your aircraft instruments. Show of hands if you’ve ever had anyone direct you in how to properly treat your airplane’s starter? Let’s see… one, two, three—you in the blue shirt: really? That’s what I thought. 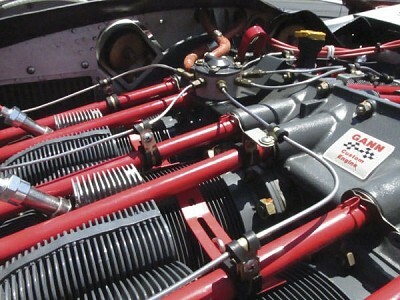 Engine oil provides lubrication and cooling for an aircraft’s engine. Ensuring your oil pressure remains “in the green” is one of the most important things you can do for your engine’s health and longevity. 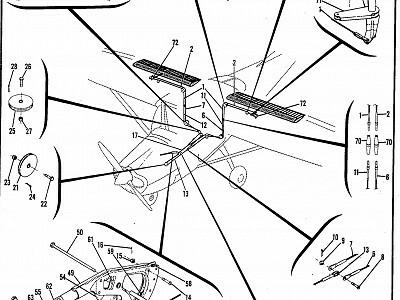 Cessna flap tracks eventually wear out, and when they do, it’s an airworthiness issue. 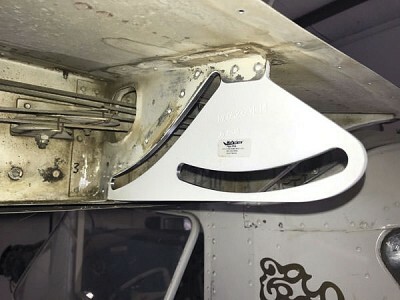 Here’s how STEVE ELLS changed four flap supports, more commonly known as flap tracks, on a Cessna 150. 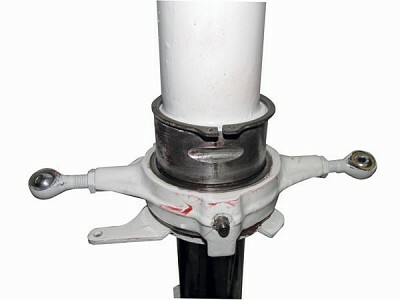 The engine mount represents a crucial link between your engine and airframe, and should be treated as a mission-critical accessory. STEVE ELLS visited Loree Air, an FAA-certified repair station, for insight into the engine mount repair process. 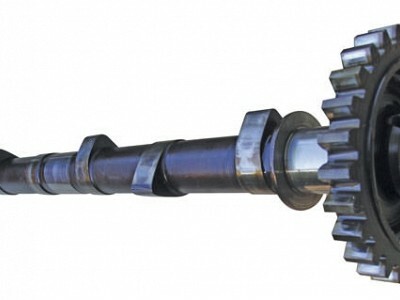 Corrosion attacks camshafts and lifters before most other bottom-end engine parts, especially when an aircraft doesn’t fly frequently. 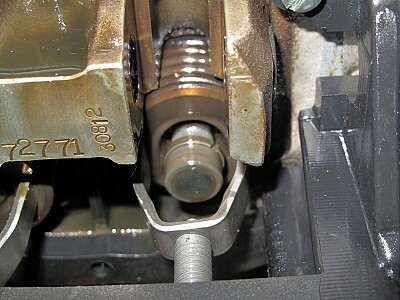 Learn how to prevent, identify and treat common camshaft and lifter problems before they cost you! 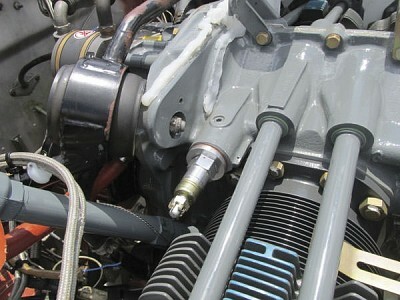 A&P Jacqueline Shipe details the process of changing the oil and filter on an aircraft in this fifth installment in Cessna Flyer’s DIY series. Smart owners who monitor key performance indicators can tell if an engine is still good or whether “it’s time.” If your engine is due for an overhaul or replacement, STEVE ELLS has a list of options which can save you time, money and maybe even both. 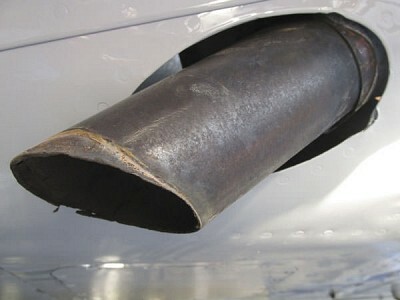 Thin metals and fluctuating temperatures can literally “exhaust” your airplane’s exhaust system. 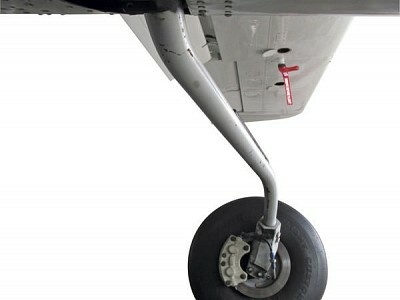 Read on to learn how an aircraft exhaust system is constructed and get several practical tips to identify common trouble spots and prevent unnecessary damage. 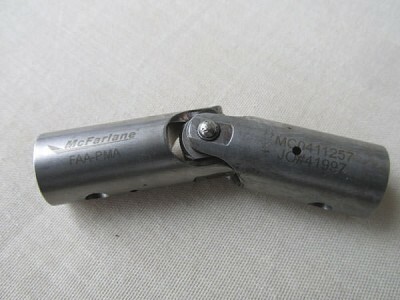 Certain McFarlane universal joints for single-engine Cessna aircraft may fail and should be immediately inspected and/or replaced. The good news is that McFarlane has offered to help defray replacement costs for owners with affected parts. 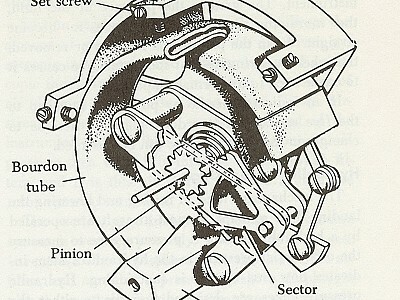 I’m looking for the proper dimensions of an alternator belt—primarily the [correct] width—and maybe the original manufacturer’s name and part number. 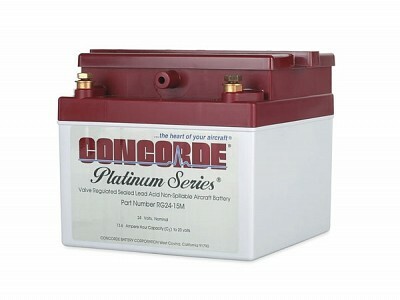 If you own a Cessna 182 Skylane, at some point you’ll need to replace the fuel cells (fuel bladders). It’s not a particularly difficult task, especially when you order an all-inclusive kit from a vendor like Eagle Fuel Cells. A&P Jacqueline Shipe discusses why and how you can get started working on your own plane. Owning an airplane is usually the result of years of hard work and planning. For many, it is a fun and rewarding experience—the fulfillment of a lifelong dream. I am sick and tired of the static noise in my headset. I have been putting up with it only because I had gotten used to it, but the other day I rode in my friend’s Cessna 210—and was I surprised! His radios were clear and loud; no background static. I’d like some ideas for cooling off the cabin of my airplane because I don’t want to again go through anything like last summer. I live in the Southwestern United States, and as you know, the temperatures can top 100 degrees here during the heat of the summer. A&P/IA Kristin Winter explains where to look for a competent pre-purchase inspector, why a pre-buy is different than an annual inspection, and how to get peace of mind with a used aircraft purchase. What is, and what isn’t, typical. 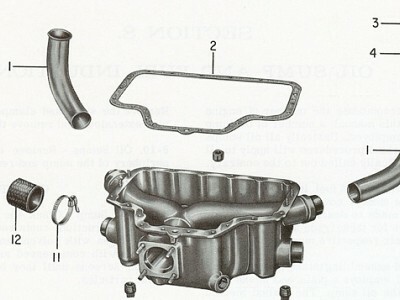 Engine oil has several functions. 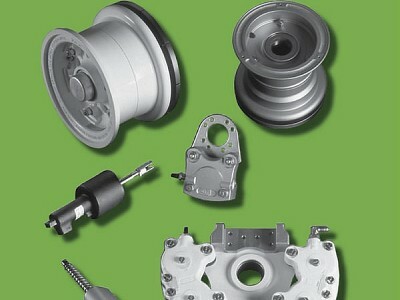 Its primary purpose is to reduce friction and wear of internal parts by preventing metal-to-metal contact. 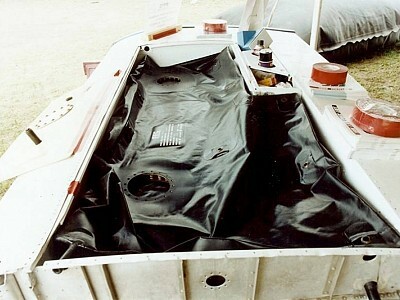 Oil also helps to coat the bare steel internal surfaces and prevent corrosion inside the engine. A&P/IA Kristin Winter explains FAR 21.9 and Advisory Circular No. 23-27 for owners who are looking to keep their aircraft maintenance costs in line. I’m the proud second owner of a 1978 Cessna R182. I bought it from the guy in the next hangar. He was very proud of his airplane and had spent many an hour down at the airport washing and polishing it. 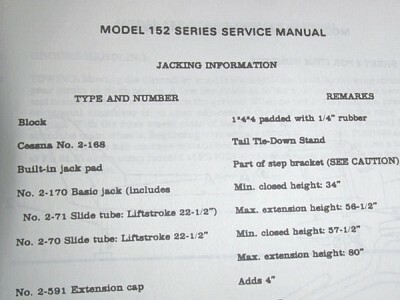 I own a 1966 Cessna 172G. I want to convert the flap system from electric to manual. Have you ever heard of anyone doing this? How can I do it? 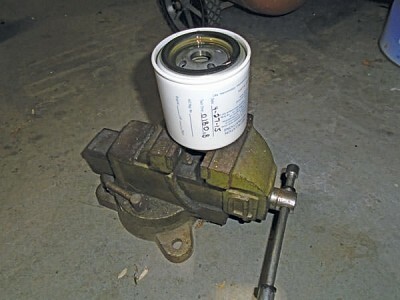 Three diesel engine experts explain what’s required to keep a diesel engine running well. 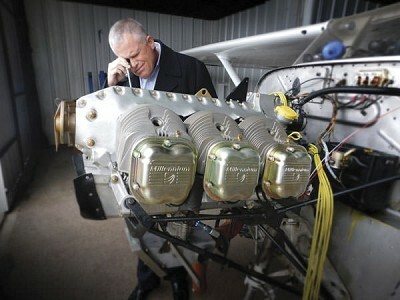 No spark plugs, no plug wires, no magnetos; no wonder diesel engines require less service than an Avgas engine. 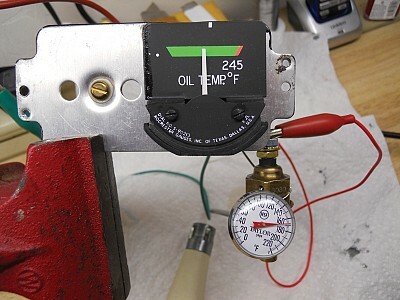 Identifying, removing and replacing the oil temperature gauge in 100 series Cessna aircraft with 24 volt electrical systems can be challenging. Here is a step-by-step survey of the process. Dear Steve,I fly a 1984 Cessna T210N. I have enjoyed flying this airplane for over 20 years. It has added immeasurably to my enjoyment of life since I love to fly, to snow ski and to hike. 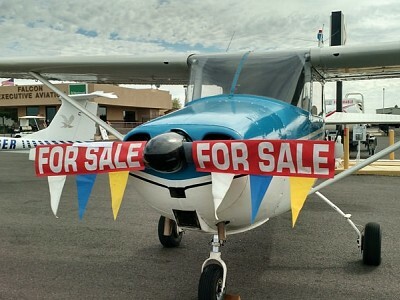 Hi Steve,I am the proud owner of a 1983 Cessna T210N. My 210 has everything: dual alternators, dual vacuum pumps and full de-icing equipment. It has safely transported me all over the west ever since I bought it seven years ago. 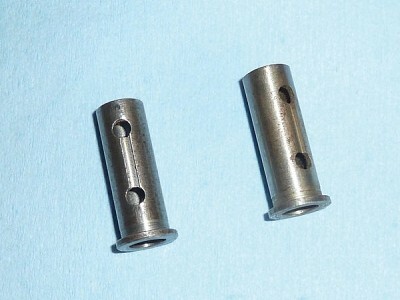 Hi Steve,I sent you a picture of a part I need for my Cessna 182 (photo, above). This part screws into the intake manifold above the carburetor. The hose for the manifold pressure gauge screws onto the part. Have a DIY project in mind? Read these eight simple tips before you start. The following is a sample aircraft sales agreement form available in PDF or Microsoft Word formats. The following is a list of title search companies and law firms. 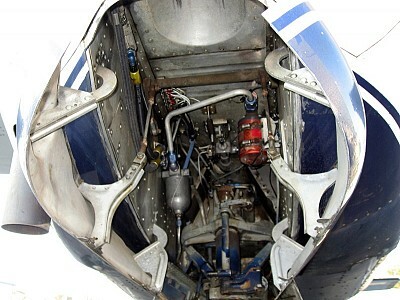 The engine cowling installation and firewall should be inspected and modified as specified in this Service Bulletin. Combustion Cabin Heaters: Are They Safe? 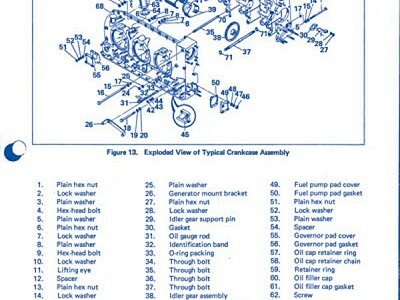 Hartzell Engine Technologies Cabin Heater FAQ & Troubleshooting PDF. Q: Hi Steve,During a windy day recently I guess I got flustered because I failed to flare enough while landing my 1966 Cessna 182J. My mechanic tells me I wheelbarrowed the landing—and he says there's some firewall damage that needs to be repaired. 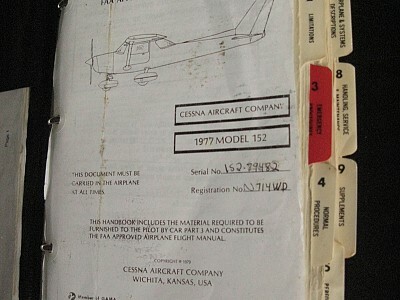 I am the happy owner of a Cessna 152. I bought my 152 to train in at the recommendation of my uncle, a very experienced pilot. He told me that it’s easier to train if I used the same airplane throughout my training. I’m bummed. 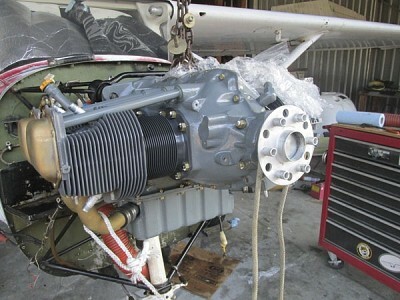 My mechanic called to tell me that the engine case of the left Continental IO-520-M in my 1975 Cessna 310R is cracked. But he also said that he’s going to do some research to find out if it’s okay to fly with the crack. Short of sitting in the front row of a Metallica concert for a few hours, there are few things that compare with the hearing damage a piston engine-powered airplane can cause. December 2005- Many pilots dream about adding an Electronic Flight Bag (EFB) to their flight equipment and throwing away 40 pounds of paper. You will see many advertised for $2,500 and up that do a great job. With the increasing use of single-engine aircraft for actual IFR flight, it is important to understand and properly maintain the pneumatic system that operates the gyroscopic instruments. October 2005- While it may seem early to write about the coming winter, fall is the season to prepare. Preparing your aircraft will make operating during winter much easier, safer and also save you some money. 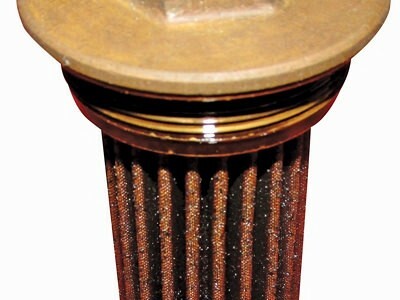 September 2005- Even though I haven’t compiled any hard statistical data on the subject of oil cooler mortality, I can tell you with great certainty that the most common causes of oil cooler damage, poor performance, and catastrophic failure are preventable. 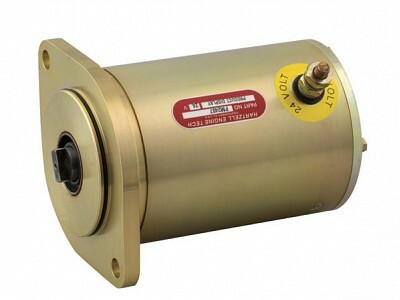 As an airplane owner, you have a substantial investment in the engine of your aircraft. 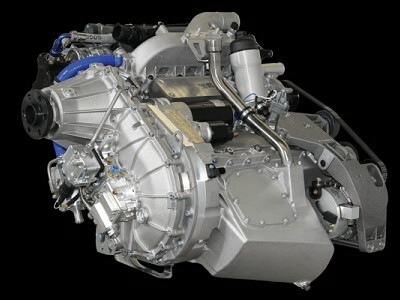 In some instances, the value of the engine (or engines) may exceed the value of the rest of the airframe. I knew it as soon as I saw the telltale stripes of blue dye on the metal fairing covering the gap between the bottom of the right wing and the fuselage. 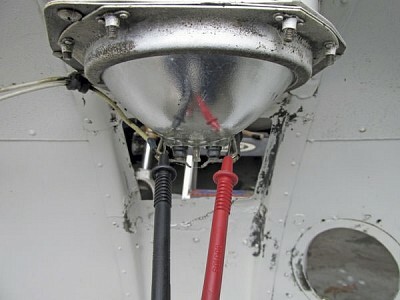 A leaking fuel bladder. 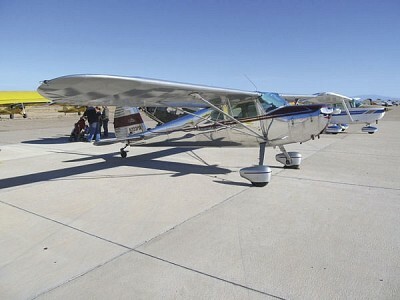 I just bought a 1957 Cessna 180. I love the reputation of the 180 as an all-around good airplane. I recently purchased my first airplane; it’s a Cessna 170A and I love it. I have always liked the look of the 170 and have always wanted a taildragger. 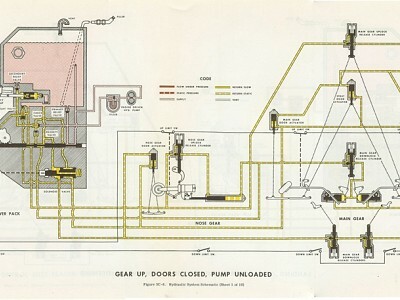 Bill has many standby systems with one major missing link. 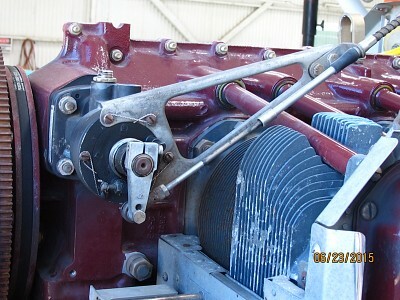 In the recent “Adventures with Bill” STC articles, a standby alternator was high on the list for future installations. Although the terms “overhaul” and “rebuild” are sometimes used interchangeably, there really is a difference—and it’s a codified difference. 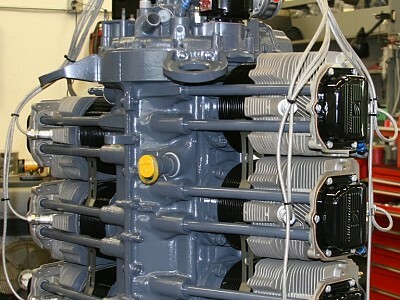 Insider’s guide to getting the best bang for your engine overhaul buck. 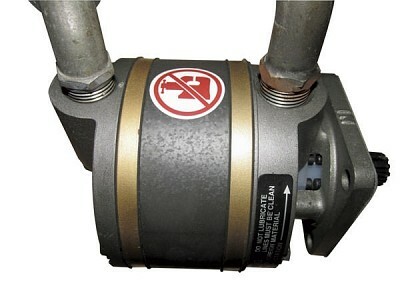 Sticking valves are a relatively common problem on aircraft piston engines. Lycoming Service Bulletin 388 addresses the need to regularly check clearance and provides a procedure to clean carbon accumulations to prevent problems. In part one of my Insight engine monitor pirep (Cessna Flyer, January 2013), I described the G3 engine monitor’s operation and its diagnostic and data logging capabilities. 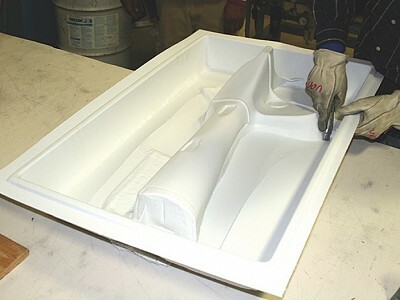 The right tools, products and techniques make all the difference when caring for your aircraft’s interior. Follow these guidelines for worthwhile results. Freshening up your aircraft’s interior can be an important update for many reasons. In addition to looking good, it increases your and your passengers’ comfort. 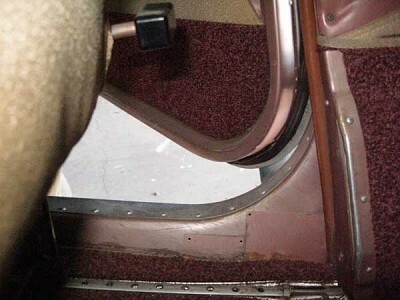 New carpet and seat coverings often add value to your aircraft while reducing cockpit noise and vibration. 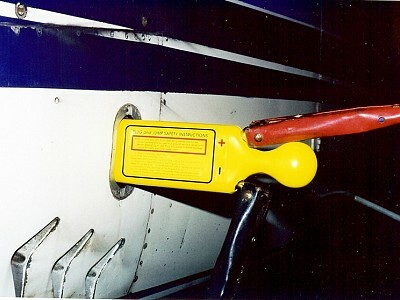 I’m frustrated with the door hold-open devices on my old Cessna 182. The left door hold has never been very reliable—sometimes it’s strong enough to hold the door open, but if the wind is blowing at all, it doesn’t work. The right one is okay. I would like advice on how to best protect my 1975 Cessna 180 if there ever comes a day when I’m caught out in the bush. This month, we’ve compiled some of the most useful tips from Q&As published in Cessna Flyer over the last year. The questions and answers you’ll see here are abridged; refer to the original publication for complete information, including photos, drawings and company resources. —Eds. I’m the proud pilot of a 1962 Cessna 182. I’ve been slowly doing little upgrades here and there as time and money permit. I’ve done some paint touch-up and know how to change my oil and clean the screen. I’ve changed tires and polished the windshield. I own a real nice Cessna 172 G. It’s been well taken care of, flown often enough to keep all the reciprocating parts happy, and is a great plane that suits my needs. 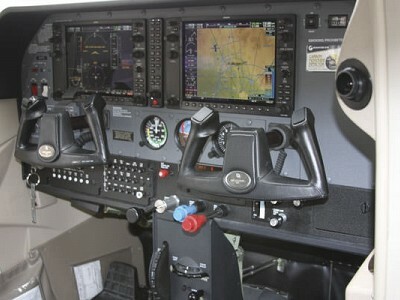 I’m looking for an all-around Cessna that I will use both in business and for family outings and vacations. I have flown in a friend’s Cessna 182 and I do like the way Cessna single engine airplanes fly. I fly a 1965 C-182. I was ready to upgrade from my 172 when I came across this 182. I bought it a couple of years ago (for a good price, I might add) and have been slowing getting it into tip-top condition. I love my 1980 Cessna 210N. I think it’s the best high performance single ever made. It’s certainly the best airplane I’ve ever owned. Because of this airplane, I’ve been able to share amazing adventures with my wife and kids. I’m the proud owner of a 1959 Cessna 182. I think these older 182s perform much better than the newer, more complex (electric flaps, fancy upholstery, etc.) Skylanes. Glass beads are not good when it comes to cleaning aircraft spark plugs. Let’s understand why and, importantly, what’s right. 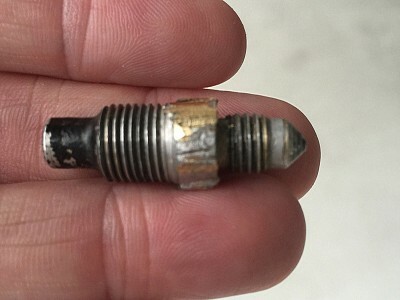 Spark plug replacement and cleaning is a task that aircraft owners and pilots can easily do to maintain engine efficiency. Only big airplanes with jet engines have to worry about replacing things on a calendar or time in service basis. None of that applies to my airplane, or does it? Without a doubt, they’re the hardest-working, most under-appreciated part of your airplane. 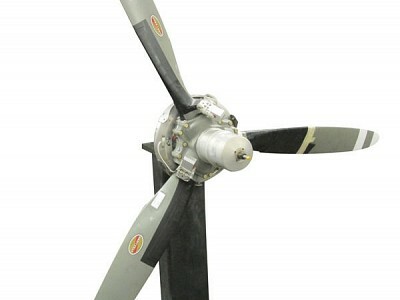 Of course, I’m talking about your propeller.